Hey! This Sunday we decided to attend the Go Green Expo that was at Wellington's TSB Arena. The Go Green Expo is an expo dedicated to supporting green businesses across NZ, and has a wide variety of sustainable and eco-friendly businesses running stalls. The Go Green Expo was created to make it easy for everyday people to get their hands on affordable, environmentally friendly products, and to gain knowledge into a healthier, cleaner life. They cover everything in a 'one stop shop' from local beers, organic skin care and makeup, to ethical investments, cars and electric bikes. Hey! We are still on the hunt for decent, tough dog toys that last the distant. It is crazy how hard it is to find a toy that deals with Diego's chewing. 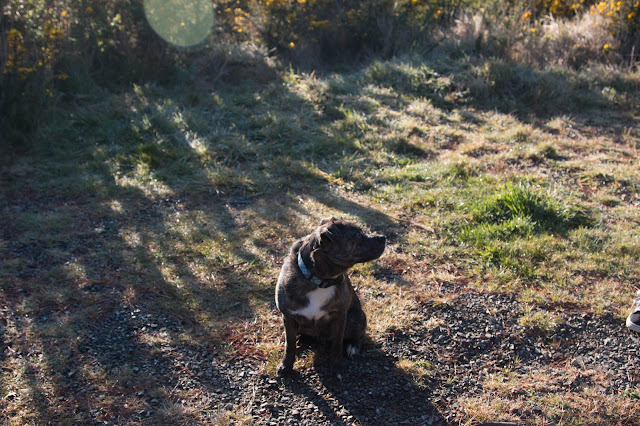 I can't imagine how hard it would be to find toys for Pit Bulls and larger dogs. If you want to see some of our other reviews in this series we have a list here. Today, we are reviewing the ZeeDog Eggplant which states that it is the toughest toy in their range of vegetable and fruit shaped toys. We purchased this from Wolves of Wellington which is a small online shop that is based in my area. 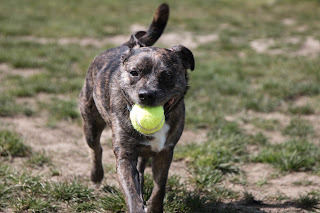 The toy can be used in multiple different ways, as a treat challenge, and as a fetch toy. 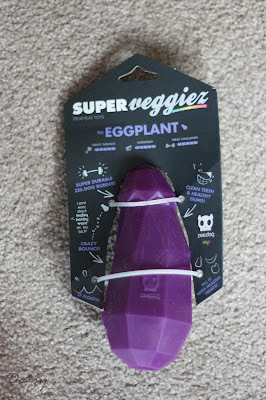 We currently have a giveaway over on our Facebook page to win your very own eggplant! Hey! We haven't done a book review in a while and to be honest, I just stopped reading for a while there. 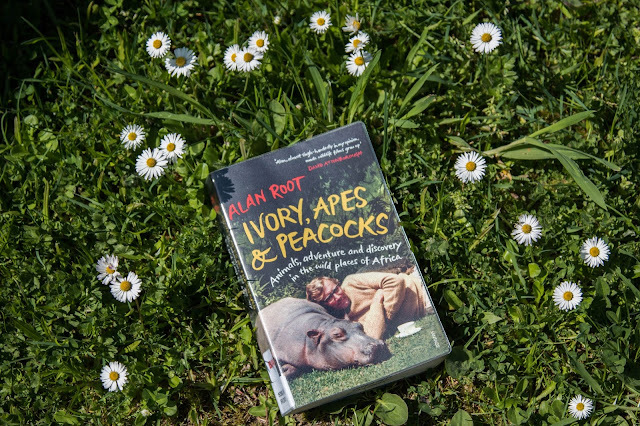 I just finished Ivory, Apes & Peacocks by Alan Root, and it has put me back into the mood of reading. I really appreciated this book so decided that this was the perfect read to get back into posting book reviews. This book is a biography all about Alan and his life in Africa. Alan is a wildlife photographer and videographer that travelled through a lot of countries within Africa filming animals in their natural habitat. For those of you who didn't know, my dream travel location would be to Kenya, or Tanzania so it was so great to read an insight onto life within those countries. The book spans through most of his life, with Alan writing a bit of insight into his youth and then through early 20's onwards. Hey! We use a lot of different products, and go through many different treats and I know that a lot of those products never get mentioned. 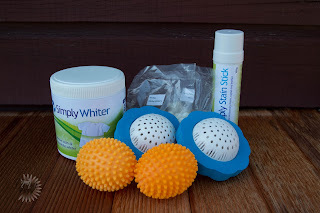 I have decided that a good way to wrap up the past month of trialling products is that we do a favourites list. Each month we will list our favourite thing under certain catergories so you can find out more about the things we are appreciating. This way, you can find out a lot more about what we have been loving. This will not replace current reviews that we often post.